The festive month of December is upon us and it is the time to let your hair down and party! Whether it is to your company function, a gathering at a friend’s house or a homely family get-together for Christmas, looking fab is a must. 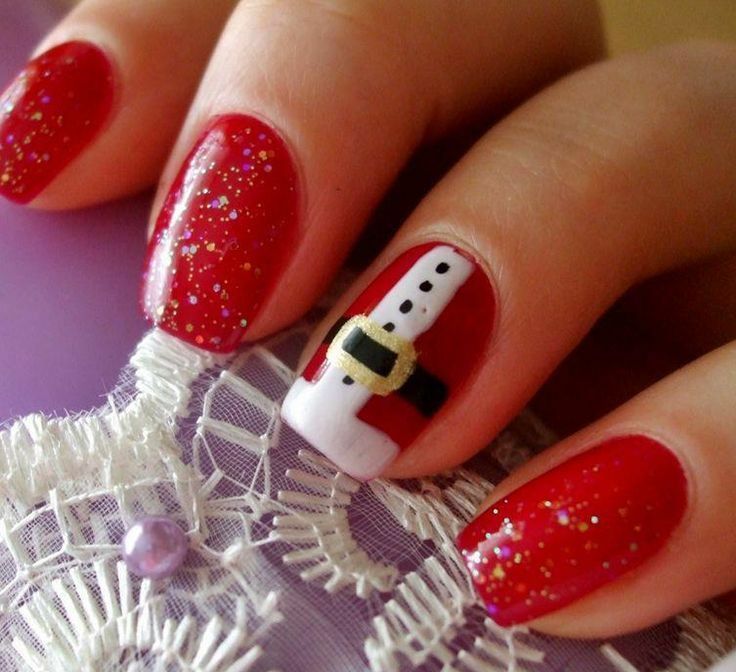 From your hair to your outfit right down to your nails, be the belle of the Yule ball with a complete makeover. Let us start with your nails! 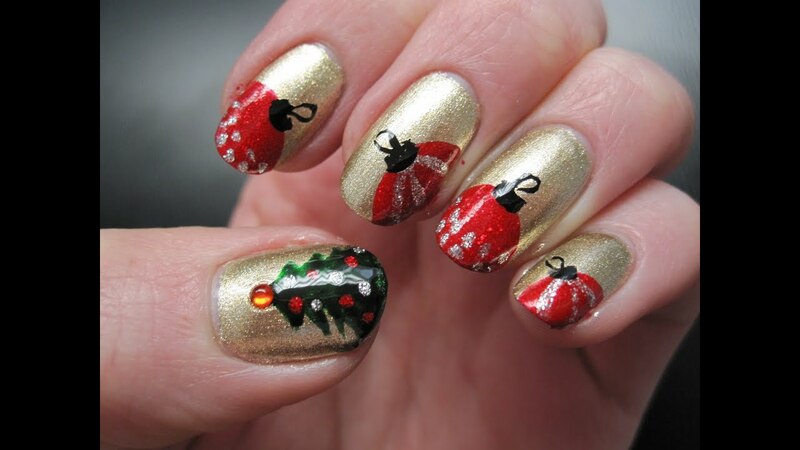 Here are 5 of the most popular and gorgeous manicures to beautify your cuticles with a Christmas theme. This fun design comes in a variety of styles; go classy with basic colours and silhouettes or cute with cartoon reindeers in beautiful colours. 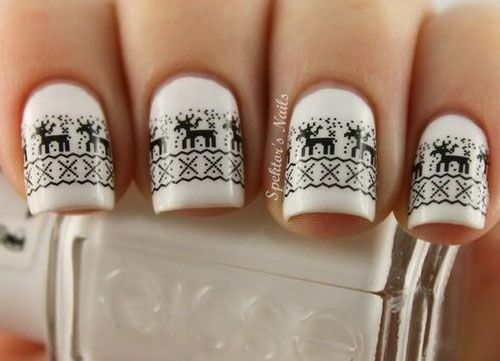 This design can be attained with drawn-on gel or acrylic nail polish or with stick-on decals. Just remember to add that pop of red for Rudolph’s nose! This is an understated and sophisticated manicure design that can be done in an array of striking colours – light or dark shades of blue, pastel pink, brilliant red, classy black or stunning gold. You can’t go wrong with this absolutely elegant design. Who knew a Christmas tree could be designed in so many different ways? 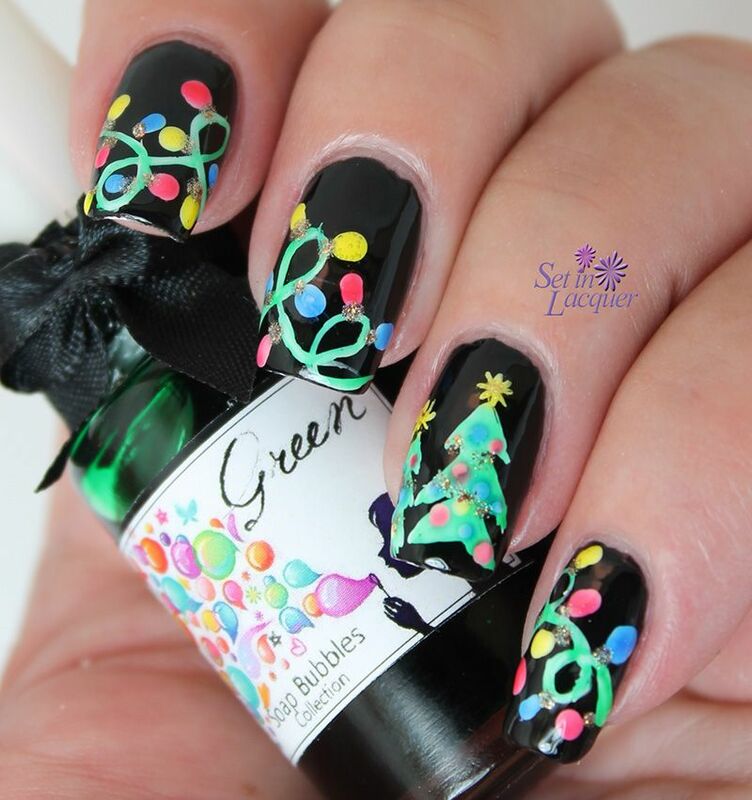 There is a Christmas tree manicure for everyone; chic and simple with a simple base colour and classic green, fun and funky with a splash of colours recreating the beautiful baubles hanging off the tree or subtle and elegant with the silhouette of the tree delicately painted on. 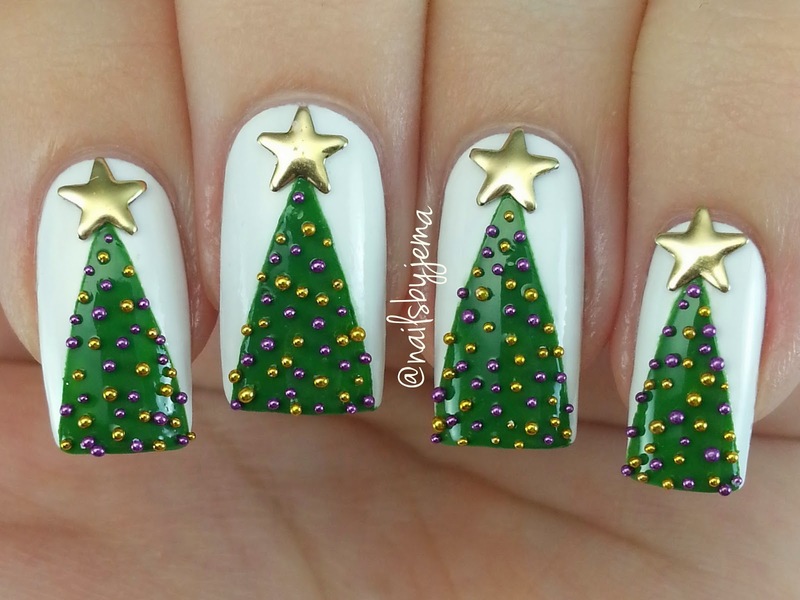 The decorations of the Christmas tree can be recreated with pop-up embellishments, making for an even more outstanding manicure that is sure to wow everyone. 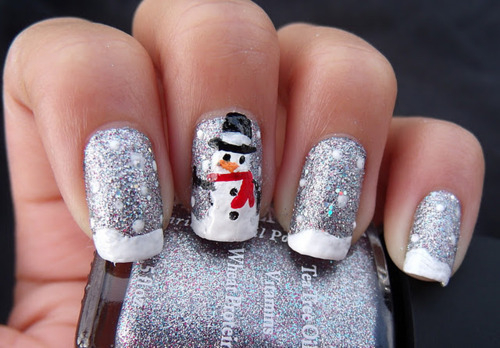 Channel your inner Elsa, Anna or Olaf with a delightful snowman themed manicure! This design is versatile in that it can be done up elaborately with the snowman dressed in woolly hats, scarves or even a boot, or done with a simple and stylish flair. 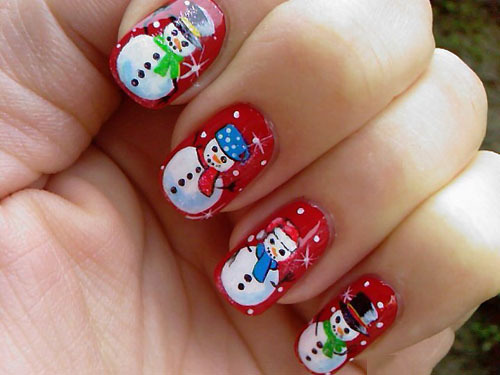 A snowman manicure is simply fun to look at and matches perfectly with the festivities of the season. 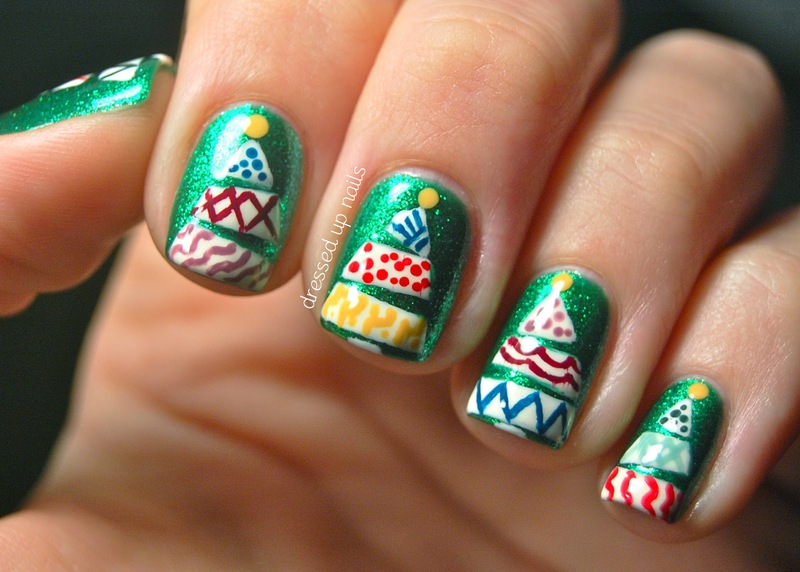 Bring the Christmas decorations off the walls and Christmas tree, and right onto your nails! There are so many beautiful designs to choose from that you will be wonderfully spoiled for choice. 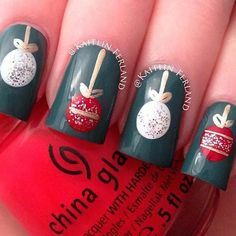 Take the gorgeous baubles to the next level with shiny embellishments; channel Santa Claus with a bright red design; turn your cuticles into elegant boxes of presents; add some sweetness, spice and everything nice with simple candy cane stripes; or brighten up your nails with twirling strips of Christmas lights. The assortments of designs are endless and whichever you choose, it will definitely amaze everyone who sees it. 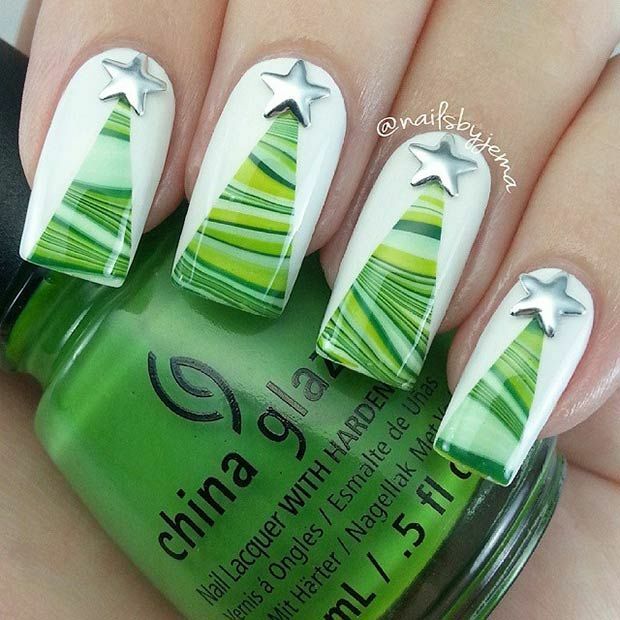 After looking at these amazing and gorgeous manicure designs, are you ready to give your own nails that awesome makeover in time for the festive season? Contact us right away so that we can arrange for an expert manicurist to visit you at your home for a comfortable manicure session!